A perfect piece to be represented with puppets, recreating the atmosphere of a turn of the xxth century traveling theater. The puppets we sought had to be able to fight hard, dance gracefully, lovewith both gentleness and passion, show anxiety when fate turned against them, to have and lose hope, to kill and to die. Who better than Puck—who plays with love, passion and feelings—to be the puppet master in our story? A string puppet show with characters designed by the illustrator Roser Capdevila. Designed to be shown to children and young audiences. 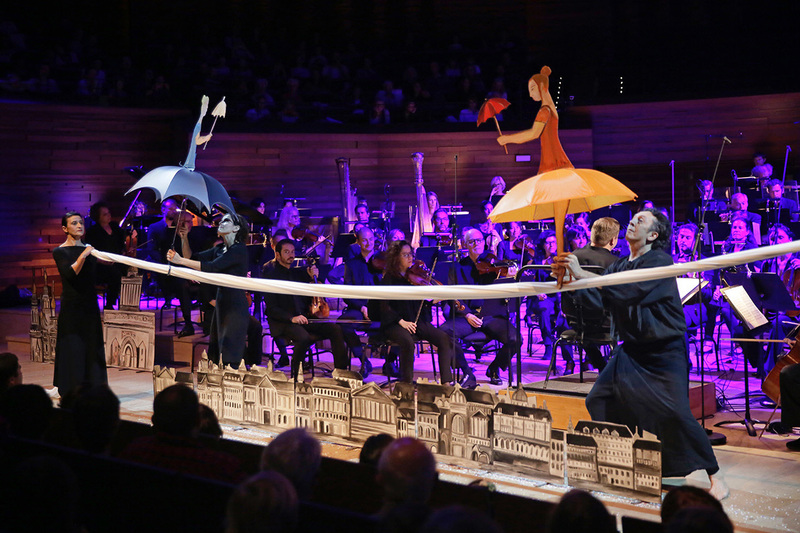 In its original conception, the audience sings along as the chorus in some of the songs. 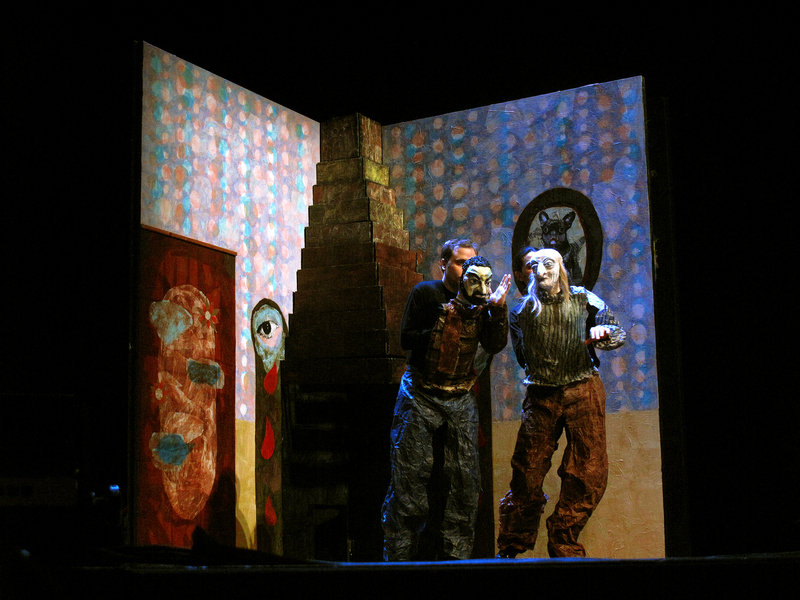 The Per Poc puppet company is directed by Santi Arnal and Anna Fernández, who have worked together for 20 years on the international scene creating outstandingly beautiful and original staged pieces. 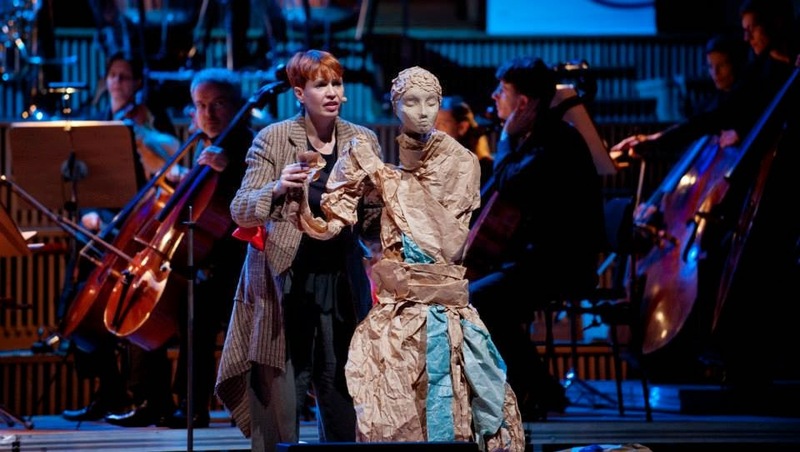 Their works, which combine the world of puppetry with musical composition have been co-produced with renowned cultural institutions including the Gran Teatre del Liceu de Barcelona (The Little Sweep, by Benjamin Britten) and Radio France (Petrushka, by Igor Stravinsky). 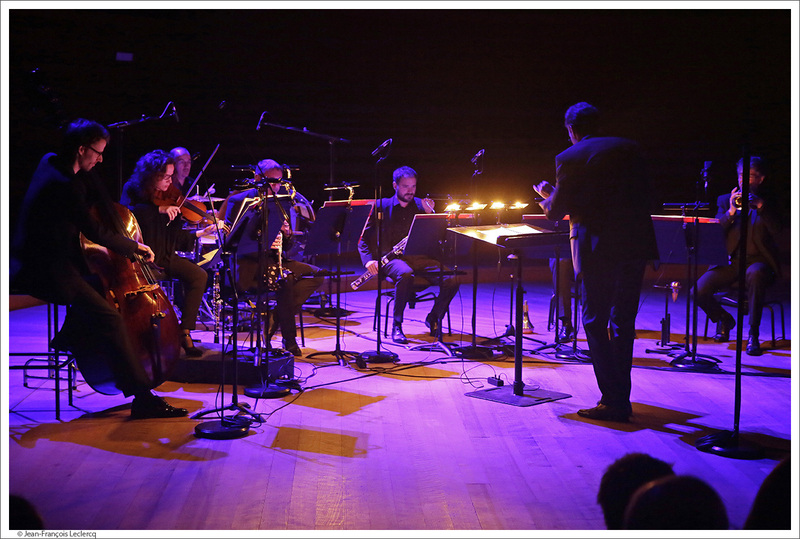 Per Poc presents a different way to bring symphonic music to new audiences. The performing arts, visual arts, music and dance all form part of our shows, together creating their own special poetry. 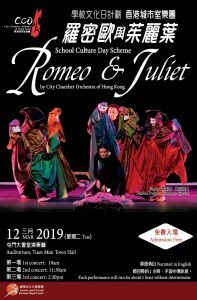 A contemporary and interdisciplinary version of the most famous tragedy in the western world. 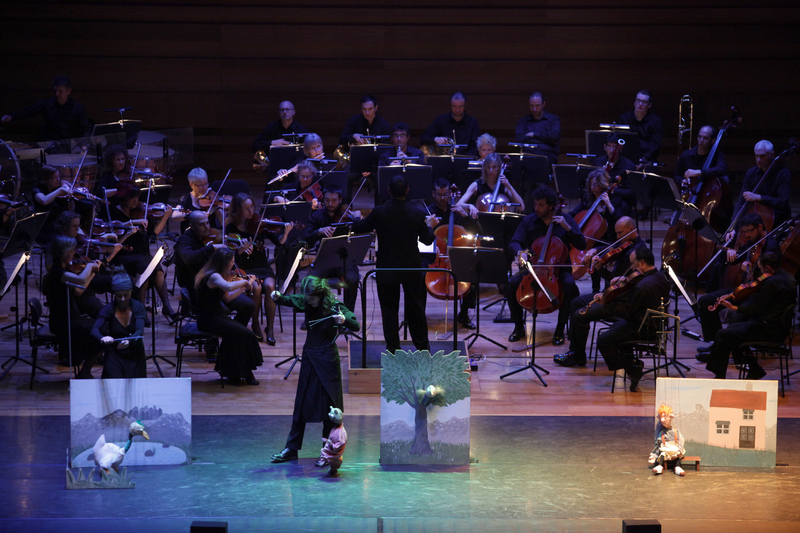 The orchestra, the puppeteers and the narrator work in harmony to offer a performance with a marked poetic tone. 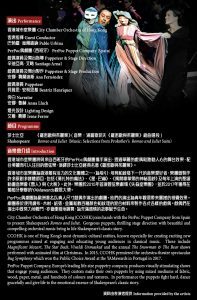 Suitable for audiences of all ages, this play brings together the genius of Shakespeare, the music of Prokofiev and the strength of visual theatre with large-scale puppets.